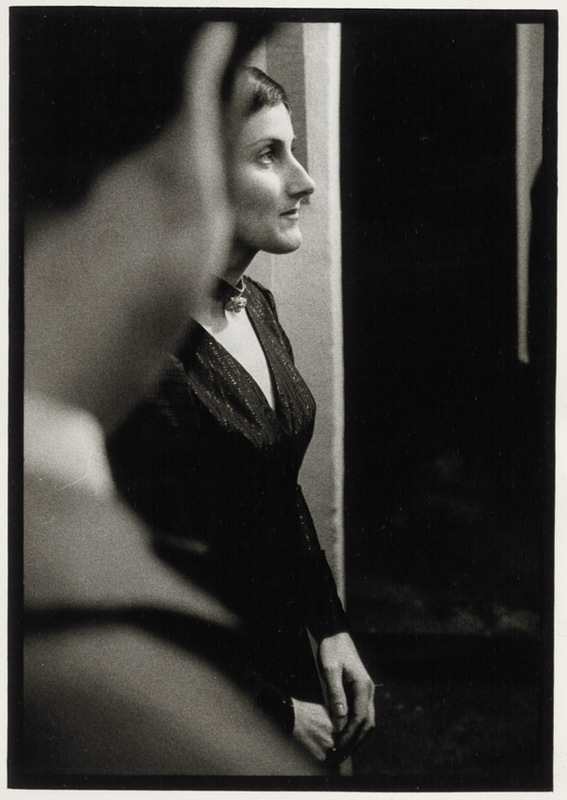 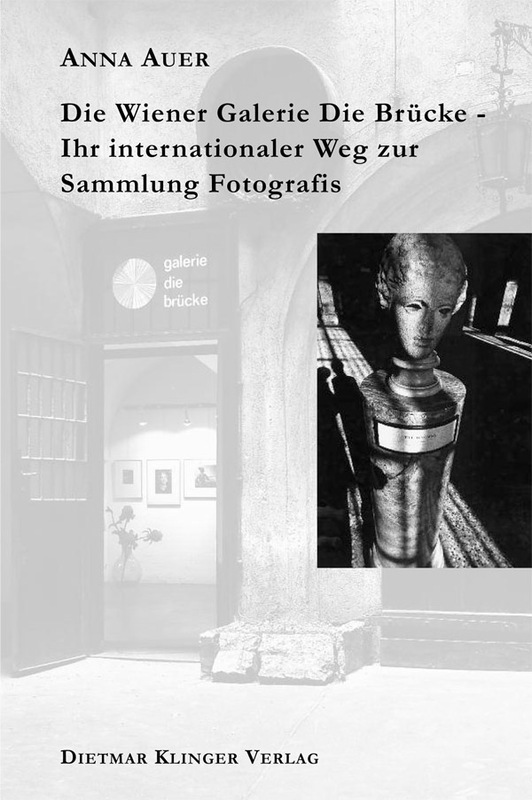 Anna Auer: Die Wiener Galerie Die Bruecke – Ihr internationaler Weg zur Sammlung Fotografis, Passau 1999, illustrated, 243 pages (in German, introduction in English by Heinz K.Henisch). 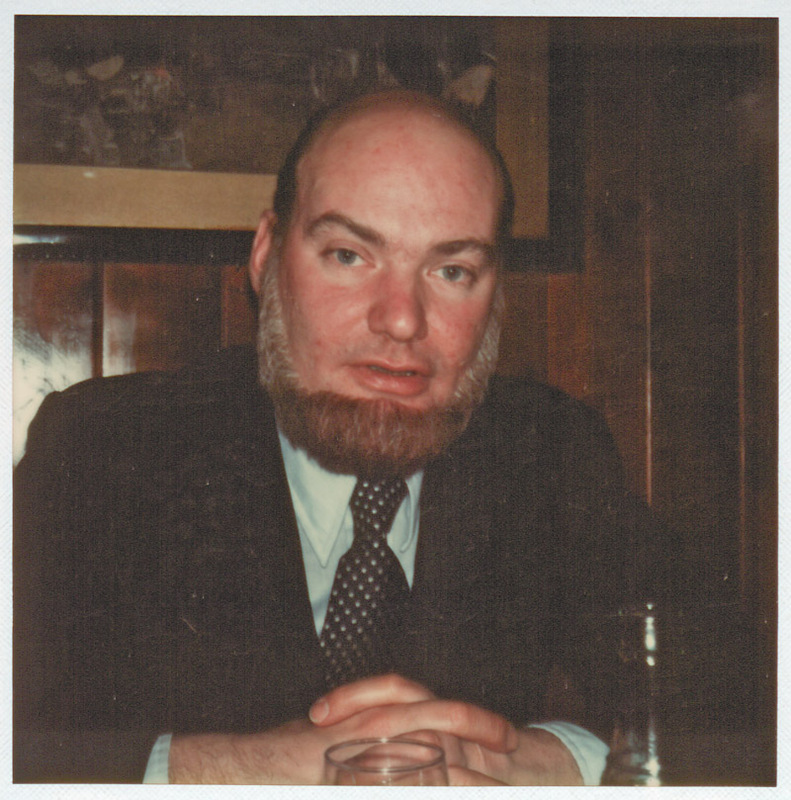 ISBN 3-932949-03-X. 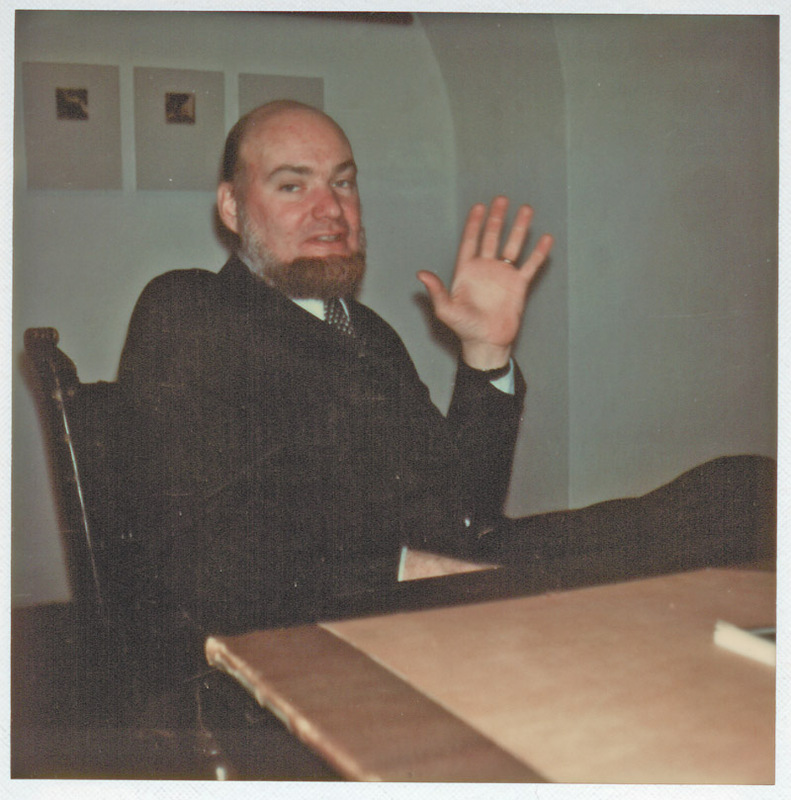 Book out of print! 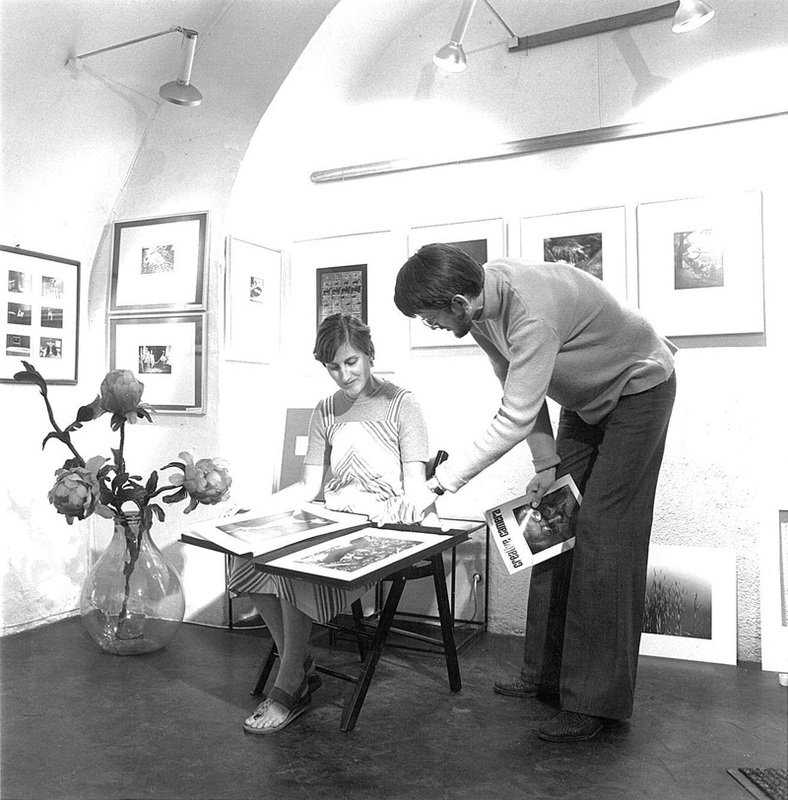 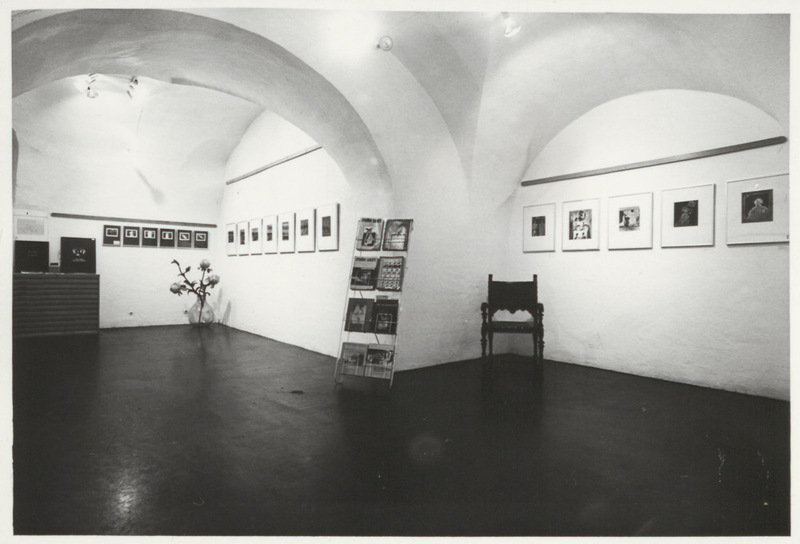 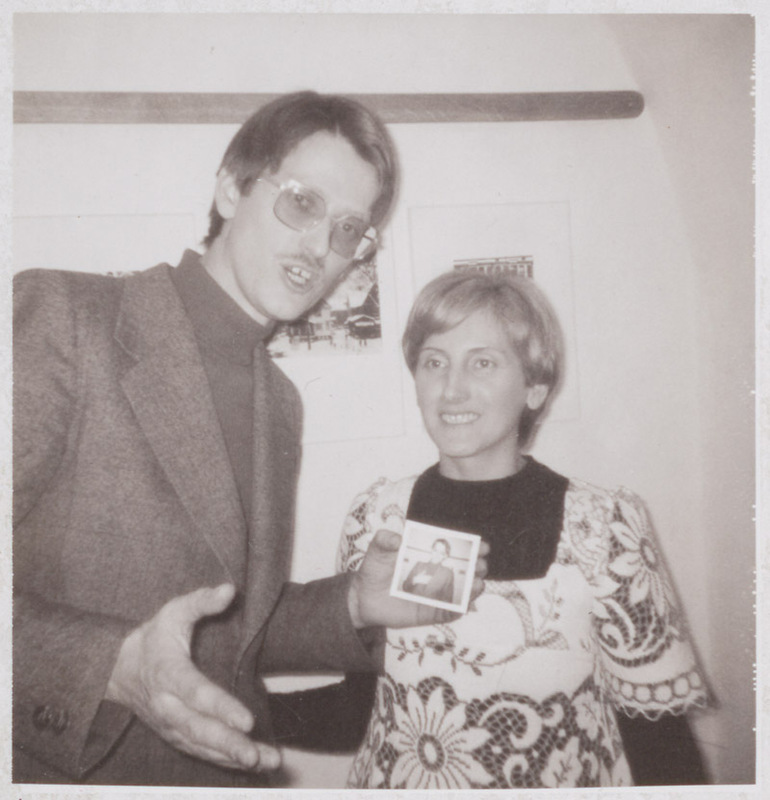 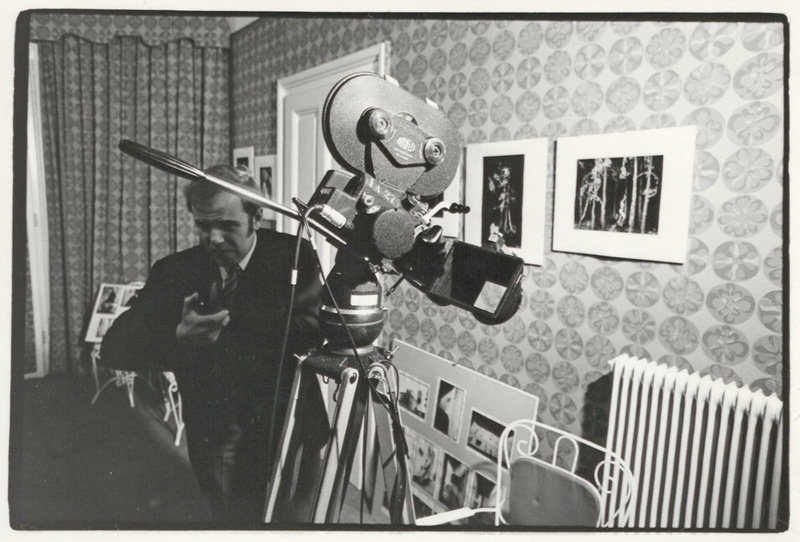 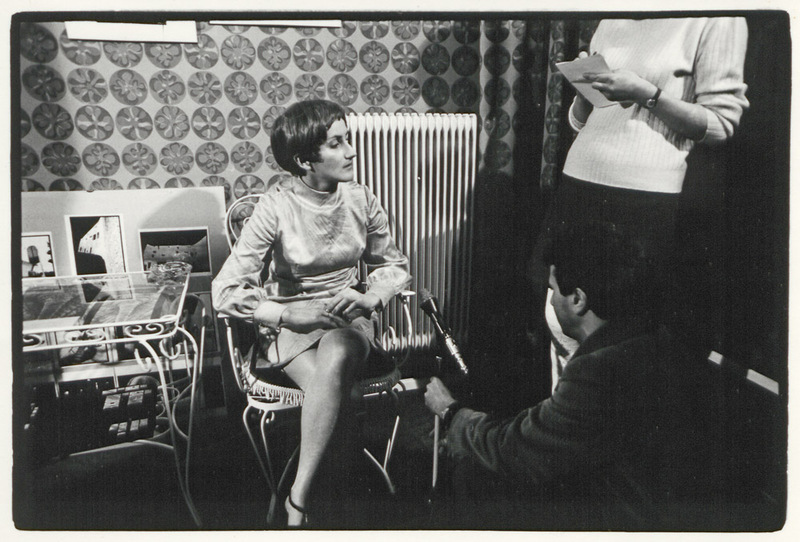 Anna Auer and Werner Mraz founded the photo gallery “Die Brücke” in Vienna in 1970. 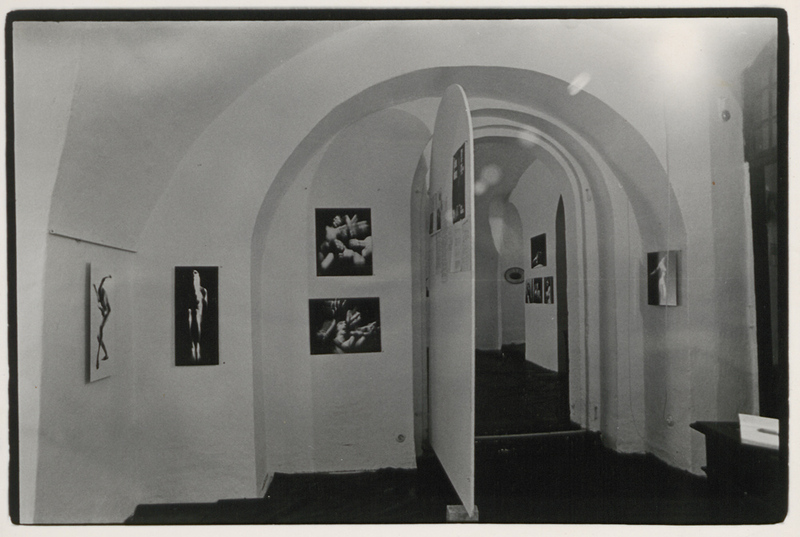 After the Photographers Gallery in London, it was the first commercial operation of this kind on the continent. 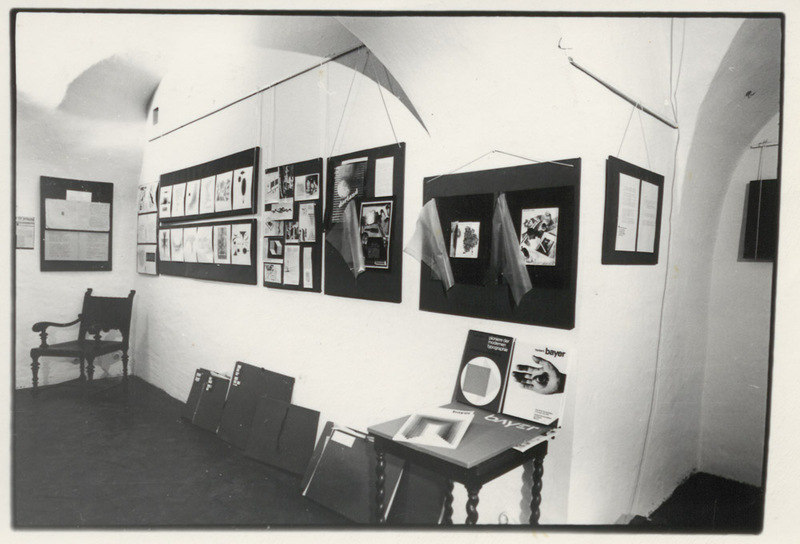 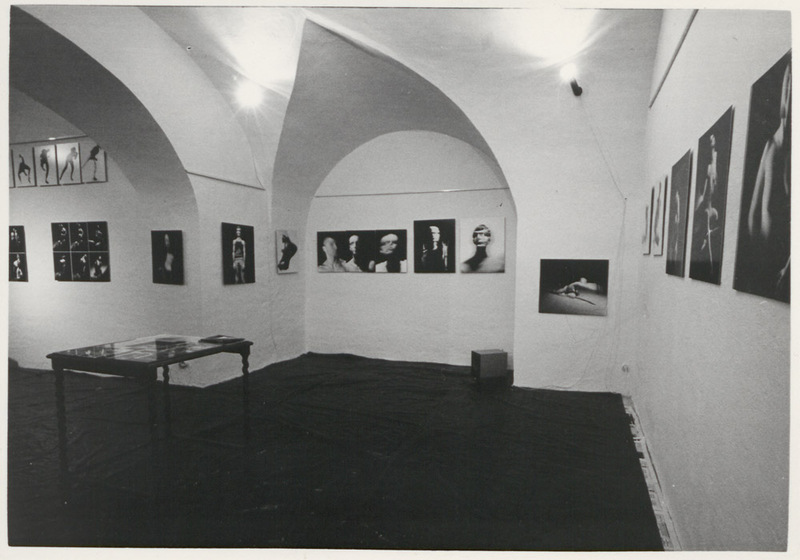 The book describes the gallery’s genesis and exhibition policy until its end in 1978. 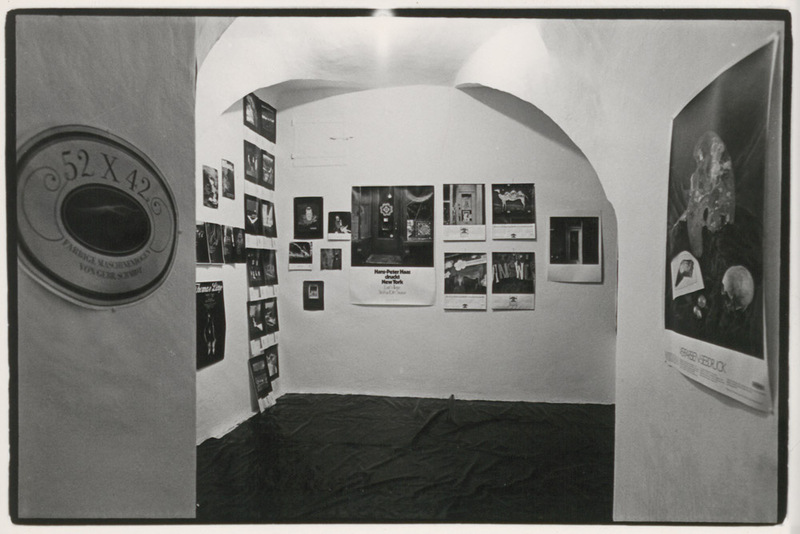 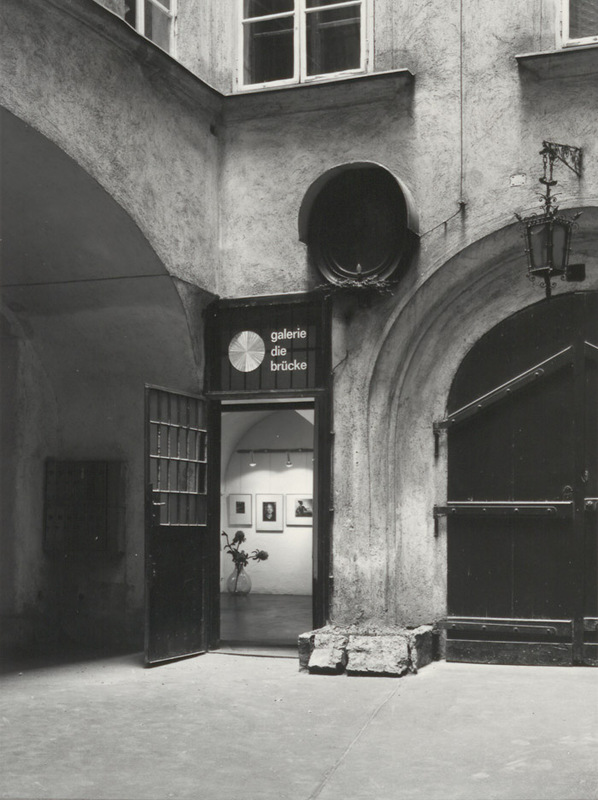 The second part of the book deals with the establishment of the FOTOGRAFIS Collection, which is inseparably connected with the name of Anna Auer, in 1976.